Banks running on a digital core can see reduced costs and streamlined processes. This end-to-end integration also helps provide a more seamless, engaging customer experience. And it makes room for further business transformation with new digital technologies like blockchain and artificial intelligence. Going digital has also affected the banking workforce, with automation sometimes resulting in layoffs and staff reductions. But there is a growing demand for data scientists with banking experience—a skill set not easy to find in today’s market. It is time for the industry to develop a new workforce model to educate existing staff and recruit new talent in order to ensure digital banking capabilities. The banking industry is among the most data-driven of industries. Regulatory and insurance requirements mean banks must store many years of transaction data. The challenge is to know how to translate that information into meaningful insights. This deep insight shows banks where they can provide a higher level of service and create more value. Big Data also allows the use of disruptive technologies like artificial intelligence, the blockchain, and IoT to map the customer journey and gain a competitive edge. Banks are racing to take advantage of market opportunities available through digital transformation. At the same time, they must manage the risks created by the new digital economy. 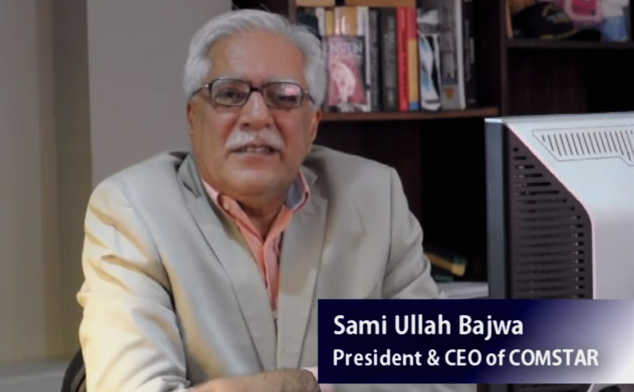 There is a critical need for affordable computing platforms that provide greater agility. Restructuring the business model and processes is critical to any bank’s successful digitalization. Leveraging innovative capabilities in a cloud deployment can not only speed up digital transformation initiatives but also deliver business-wide process improvements as well. New advanced technologies allow banks to strengthen customer engagement with personalized, innovative offerings. The industry already leverages IoT with mobile apps, swipe cards, ATMs, card readers, and sensors. It also provides a new opportunity for real-time asset financing. Stack processes improved by blockchain include clearing networks; international transfers; clearing and settlement; auditing, reconciliation, and reporting; and asset ownership. Other technologies, such as machine learning, can help automate manual processes, of benefit to trading, fraud management, and customer segmentation activities. For line-of-business leaders, what the digital marketing transformation has done is brought data-driven decision making to the fore. The work to date has been a huge eye-opener. In marketing campaigns, for instance, they’d emphasize how to position the product. But looking at analytics, how people are searching, it made more sense to angle things in different ways, or position product B instead of A. We do A/B testing and show the data around actual clients and what they’re choosing in terms of the way the products are being offered. In summary, we all need to consider how we can utilize these digital marketing trends in banking to steer people and our organizations in order to lead us to real transformation. The buzz in the room is on technology will show how it will change our day-to-day business. 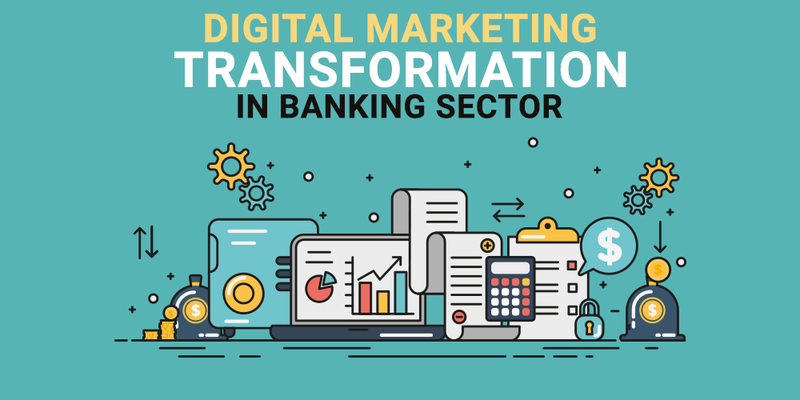 Hence, entrepreneur and various finance decision-makers are poised to invest a hefty amount of wealth in digital marketing strategy for financial services along with some more new technology; which should fuel more digital transformation in banking.